The AC2000 is a double tank, tow-between or tow-behind model. 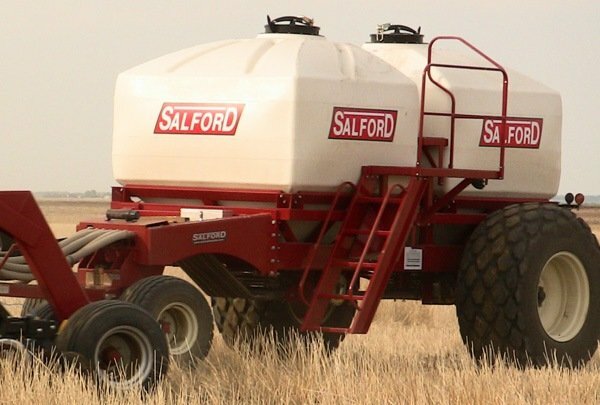 The AC2000 can be equipped with a 65bu "Plus" tank to handle small seed and inoculants. The AC2000 comes standard with a 17" REM® fan and a Zero Max® infinitively adjustable ground drive.